The best mix of big names outside Oxford Street, with fast motorway links, great shops and plenty of restaurants and entertainment for all. 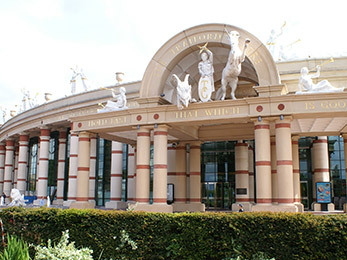 Trafford Centre has 280 stores and Europe's largest food court with seating for 1600, 36 restaurants, 20-screen cinema, a state-of-the-art Laser Quest and an entertainment venue called Namco containing an 18-lane bowling alley. 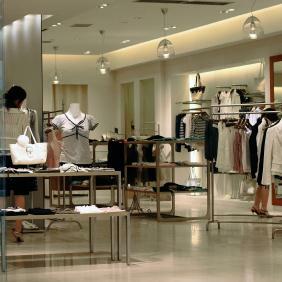 Distinctive Systems is the leading supplier of software for coach, bus and tour companies.